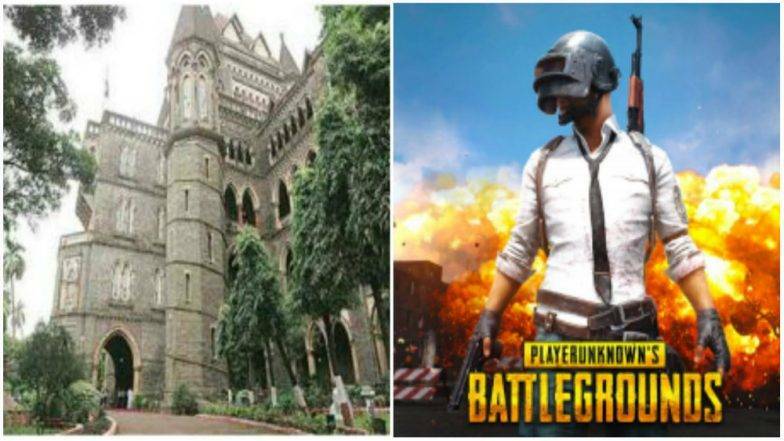 11-year-old boy moves to Bombay High court, pursues to prohibit PUBG: On Thursday, an eleven year old boy moved to the Bombay High Court in the hunt for a ban on widespread popular mobile game named ‘PUBG’. The boy who took this major step is named Ahad Nizam, who filed the public interest litigation through his mother. While asking him the reason for it he said that the game encourages violence, aggression and cyber-bullying. The PIL filed by eleven year old Ahad Nizam said that the court has to direct the Maharashtra government in order to ban the game called PUBG as it spreads the violence amongst the operators who play this game. The appeal has also try to find a way to the central government to procedure an Online Ethics Review Committee for inspecting of such violence-oriented online content for weekly, monthly or a specific period of time. The lawyer of the petitioner, Tanveer Nizam said, “The petition has also sought a direction to the central government to form an Online Ethics Review Committee for periodical checking of such violence-oriented online content”. It is to be expected to arise up for hearing before a division bench supervised by Chief Justice N H Patil. PUBG or ‘Playerunknown’s Battlegrounds’ is an online game where two or more online players can play on the framework of a combat zone. Within a few days of it release, the game became so much popular not only to constricted area but basically to worldwide. In India too, the game is becoming more popular day by day and the gamers who are mainly involved in this game are mostly the youth or young generation. This game is so addictive that 4 out of 5 people must be busy in playing this game. 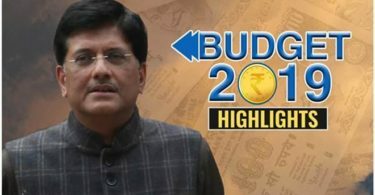 Before, a few days back in an event too, Prime Minister Narendra Modi had even stated to the obsession for this game for the duration of his communication with students and parents about exam pressure, when a women asked PM Modi to guide the parents whose children are involved in games throughout the day. Well, it is quite observed that this game has created a lot of craze amongst the young generation and the gamers. From small children to elder one, the usage has been utilized to various age group ranges. This game has got quite widespread popularity ever before within a small period and it is still increasing. It will be interesting to hear the response of the Bombay High Court on this appeal as this game has created a great space for most of the gamers in the country.